A recent Netflix email scam has been targeting subscribers of the popular streaming service telling them that their account is about to be canceled. The well-designed, individualized fake email convinces customers to update their account information to avoid suspension. 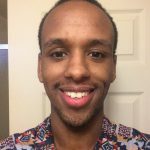 This results in stolen personal and credit card information. 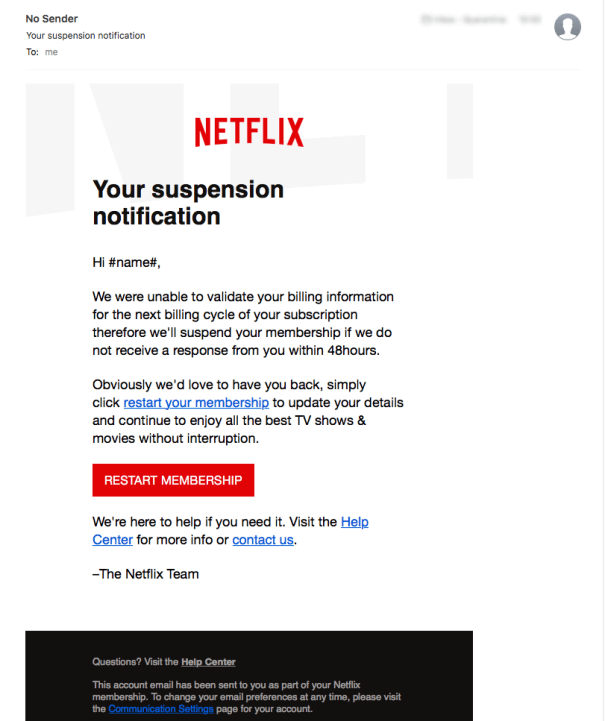 The email has the subject line “Your suspension notification” and includes a link where the subscriber is taken to a fake Netflix page which requires their log-in information as well as credit card number, according to the tech Mailguard, which took a screenshot of the scam email. 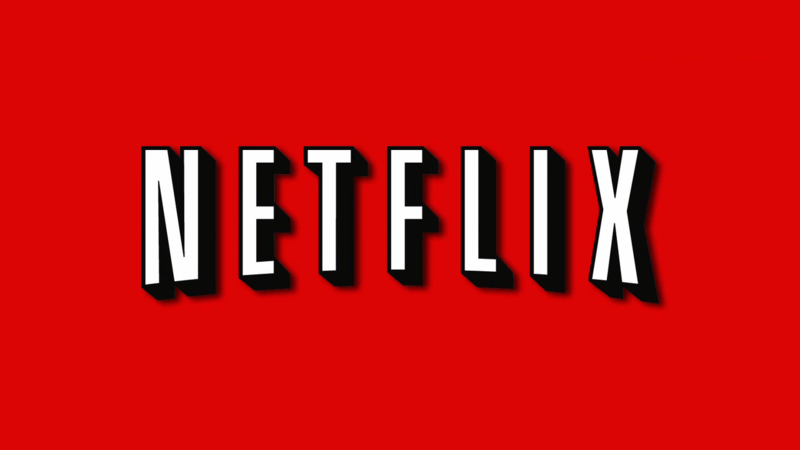 The scam was detected earlier today and it targeted nearly 110 million Netflix subscribers. As mentioned, the fake site includes Netflix’s logo as well as popular Netflix shows like The Crown and House of Cards to make it seem legitimate. People with accounts should remain vigilant for these bogus suspension emails to avoid getting their personal information compromised.